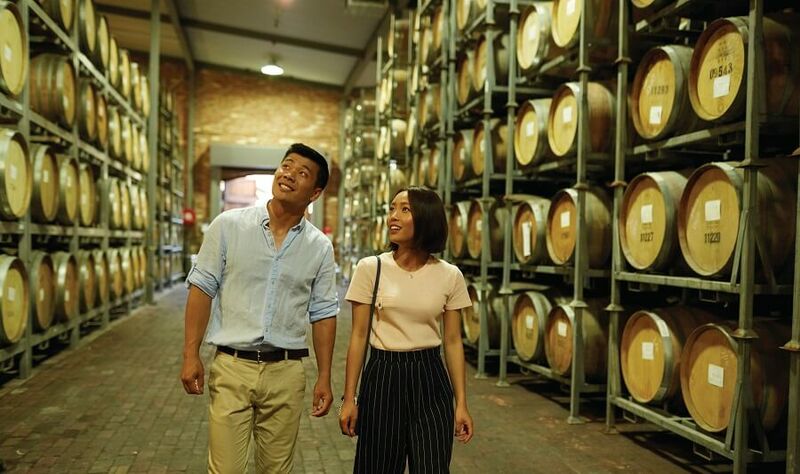 If you are looking for day tours in Adelaide, why not join us as we explore the Victor Harbour and McLaren Vale regions. 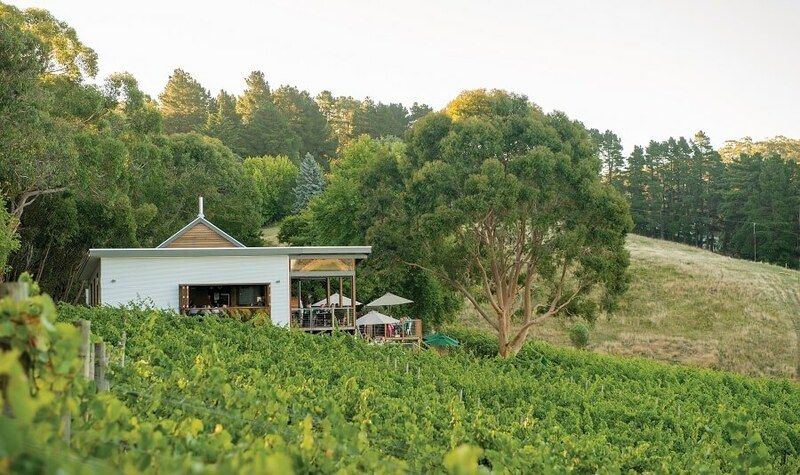 Take the opportunity to discover the Fleurieu Peninsula consisting of a selection of vineyards and wineries, as well as the seaside resort of Victor Harbour. But that’s not all! 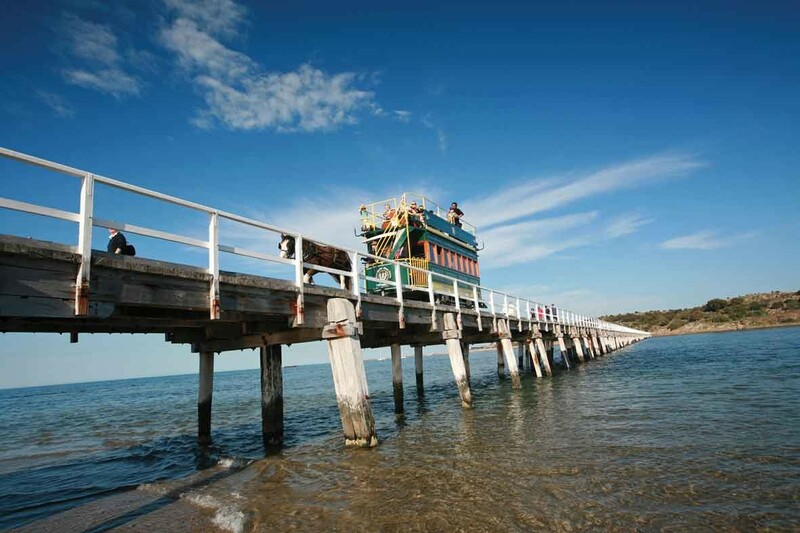 Witness the historic paddle steamer port of Goolwa where Australia’s longest river (The Murray) meets the sea. 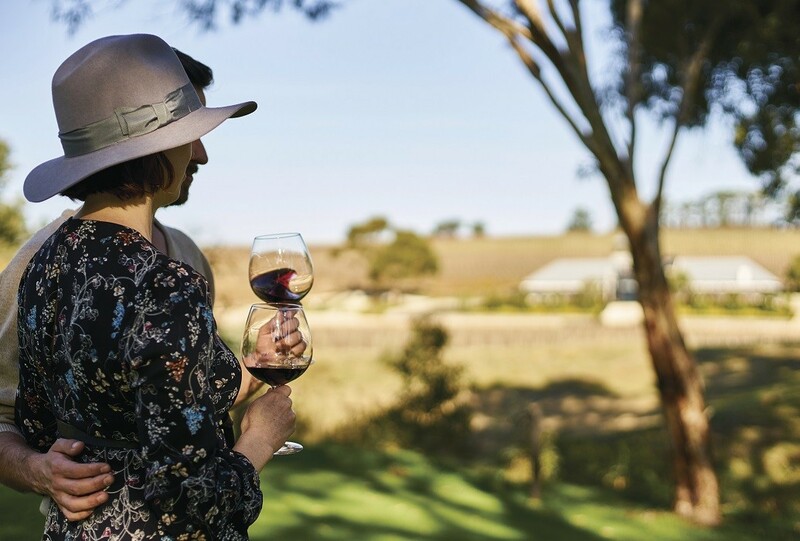 The Fleurieu Peninsula is made up of coastal holiday towns, historic wineries and ports, as well as breathtaking scenery throughout the entire region. 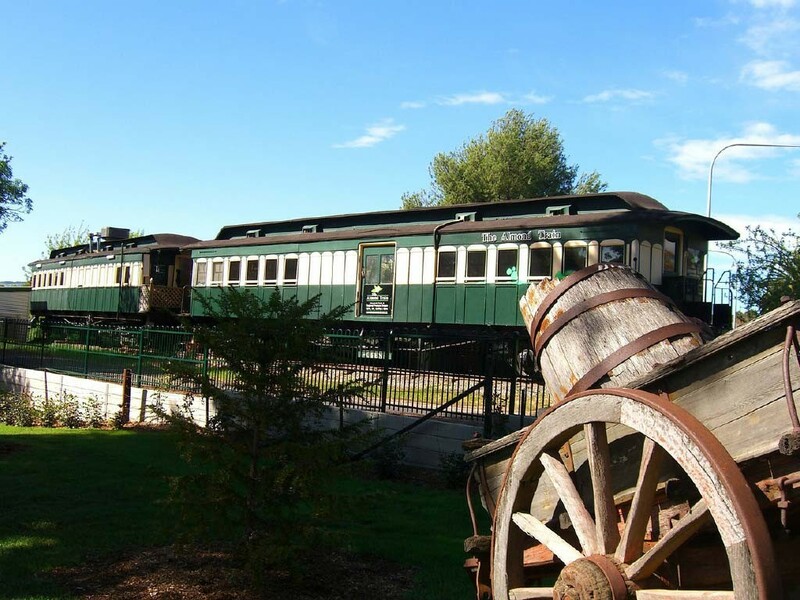 The Fleurieu Peninsula is referred to as Adelaide’s ‘holiday playground’, and throughout the tour, your professional driver/guide will explain the ideology behind the reference. Victor Harbour is a town located in the Fleurieu Peninsula. 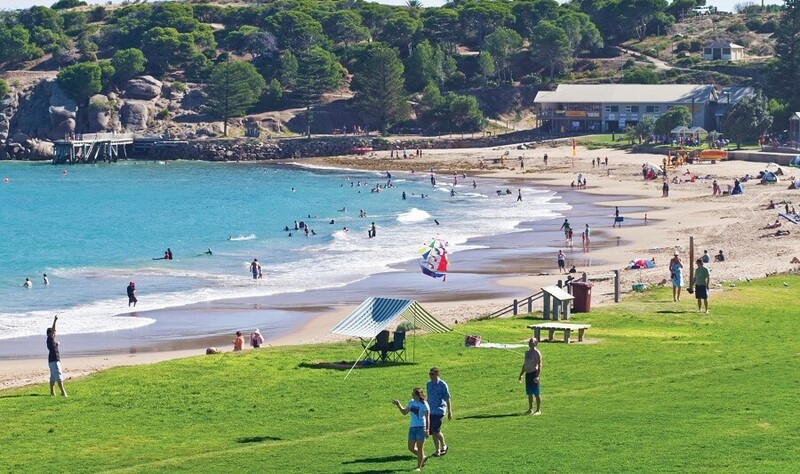 At Victor Harbour, take your time to explore the contents of the town, taking in fascinating sights such as Encounter Bay. You may even wish to ride a horsedrawn tram across the causeway to Granite Island (at your own expense). The McLaren Vale Wine Region is a collection of old stone wineries. 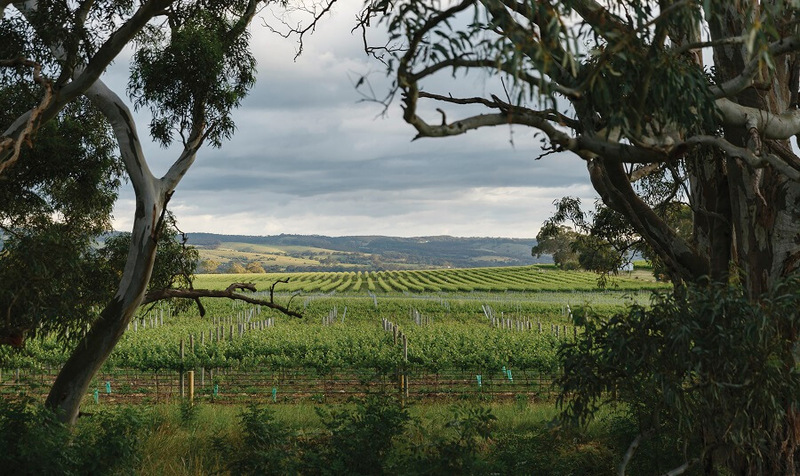 At McLaren Vale, take in the picturesque views, whilst enjoying some of the very best food and wine on offer. The river port of Goolwa, which is located at the Murray Rivers edge, Strathalbyn, which is located on the Angas River and Mt Lofty ranges conclude a day full of fun. 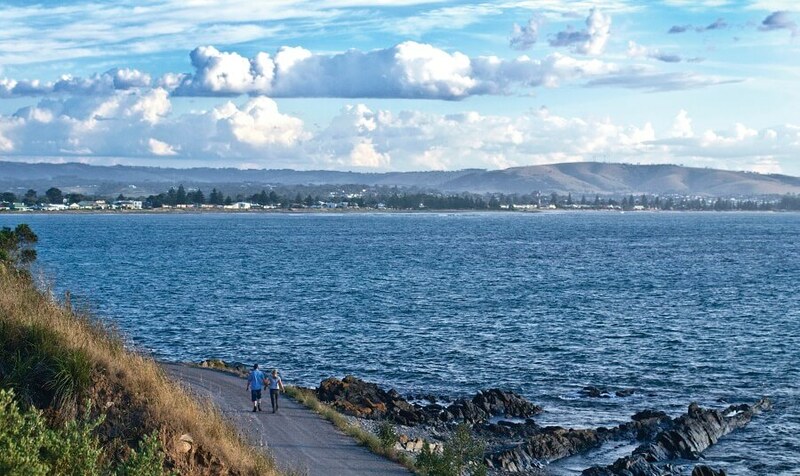 The Victor Harbour with McLaren Vale tour is one of our most popular day tours in Adelaide. 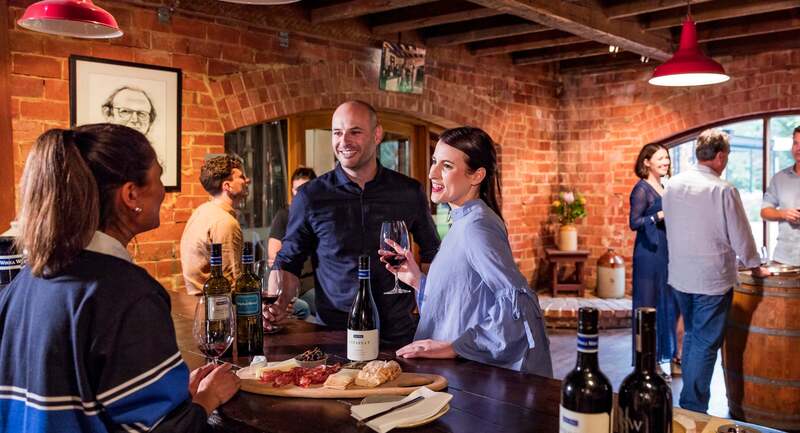 Book now to gain an insight into the peninsula region of Adelaide, whilst enjoying some of the country’s finest food and wine throughout the day.